Orphans to World Changers is a 3 year educational VISA program where young adults from EGO will be given the opportunity to complete their education in the U.S. This life-changing opportunity will not only give them hope, it will change the trajectory of their lives and equip them to be world-changers in Haiti! 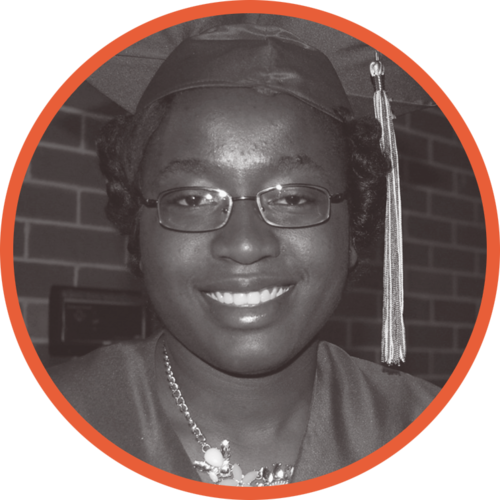 After graduating with her high school diploma, Bel-Ange attended Schoolcraft College in the Fall of 2016 and moved back to Haiti in December of 2016. She was given a great opportunity to attend Providence University, a Christian college in Haiti which is founded and run by Americans. She is doing very well in her studies, and is achieving all A’s in her classes as she works towards a degree in Business Administration. 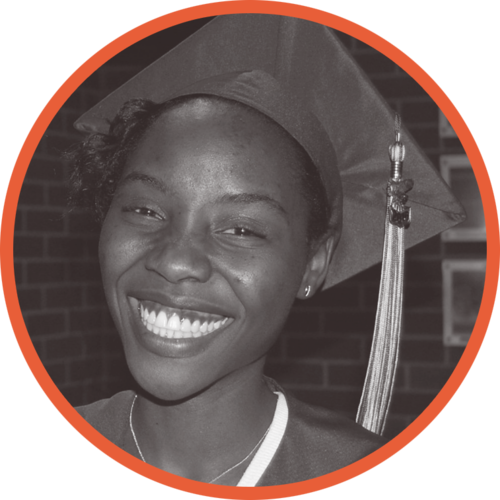 Elisemene graduated with her high school diploma in the spring of 2016, and is currently completing her second year at Schoolcraft College. 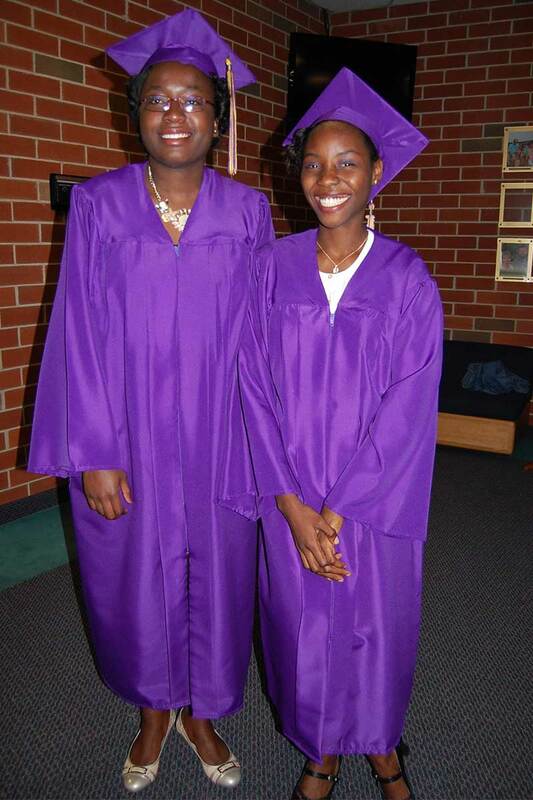 She has enjoyed growing in her relationships with her host family, church friends, and fellow international students. Elisemene has also worked very hard at her studies, and currently has a 4.0 GPA. 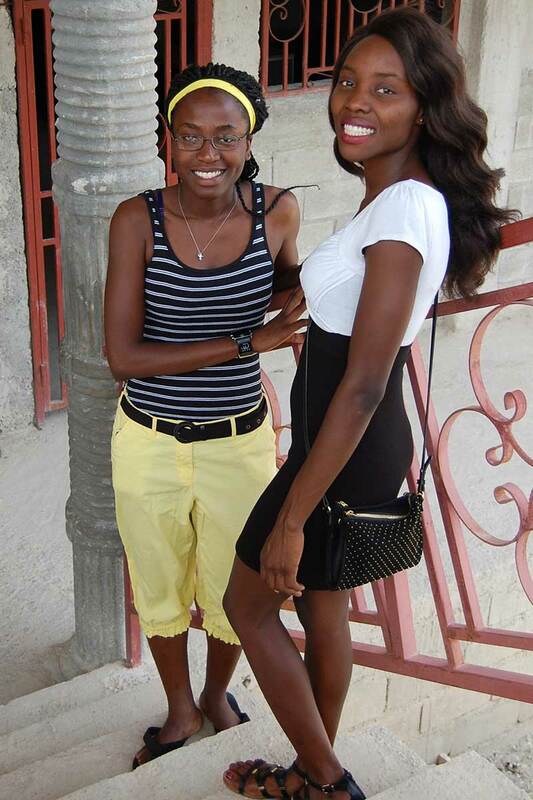 This summer, she will return to Haiti to complete the remainder of her education as she pursues a career in health care.